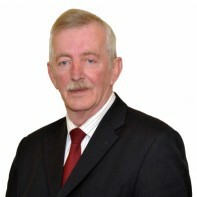 John McDermott is the current Chairman of the Roscommon Hospital Action Committee. He has been chosen to run as an Independent representing the community group. McDermott is seeking to emulate Tom Fox, who served as a TD from 1989 to 1997 and represented the RHAC.